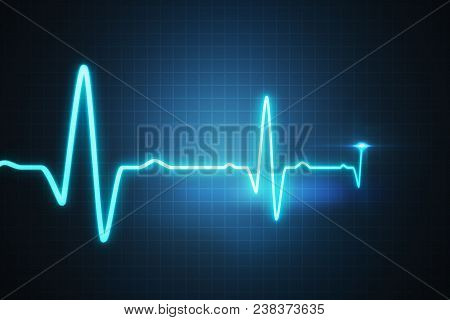 cardiogram › Buy Poster of Ekg - Cardiogram For Monitoring Heart Beat. 3d Rendered Illustration. Poster of Ekg - Cardiogram For Monitoring Heart Beat. 3d Rendered Illustration.